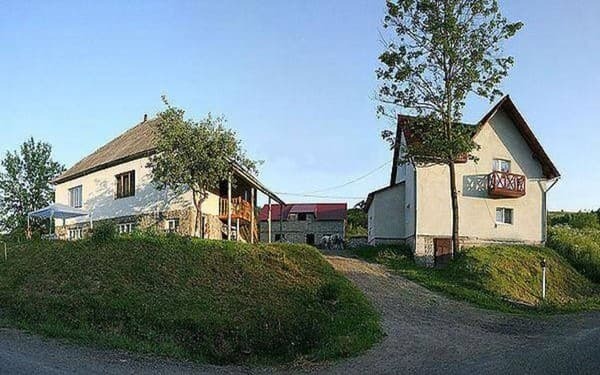 Private house "At Natalia" is located in the ski resort of Pilipets (at the beginning of the village of Pilipets), at a distance of 1 km from the city center. 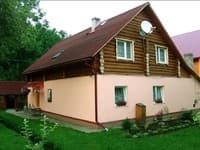 This is a 2-storey house with autonomous heating and uninterrupted water supply, which can accommodate 6-8 people. On the 1st floor there is a dining room for 22 people. On the 2nd floor there are 2 double rooms. 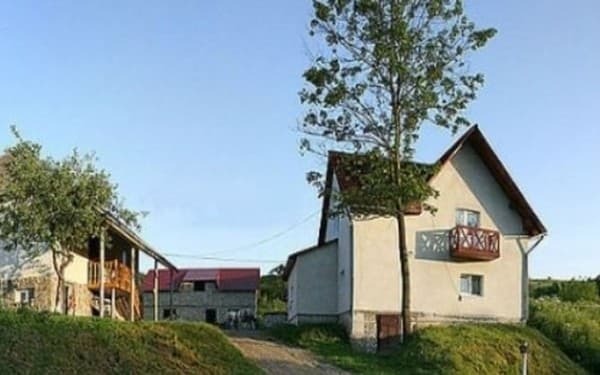 It is possible to organize hikes in the mountains, picking up mushrooms and berries, riding horses (in summer), in winter - in sleighs; excursions - about. Sinevir, waterfall Shipot, The Great Top, Gimbus. 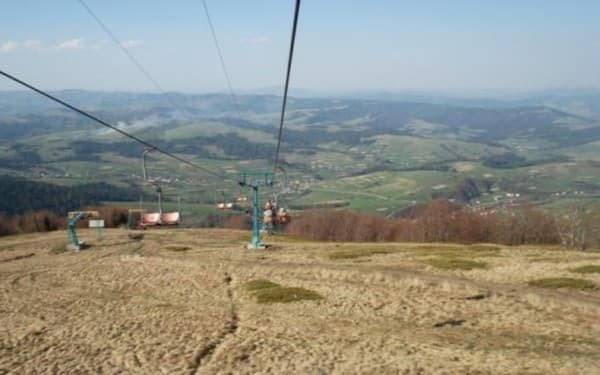 Near the cottage there is a cafe - 50 m, a shop - 100 m, the nearest lifts - 300 - 500 m. You can order additional transportation services. PRICES MAY CHANGE, IT IS REQUIRED TO RECEIVE INFORMATION FROM THE OPERATOR. 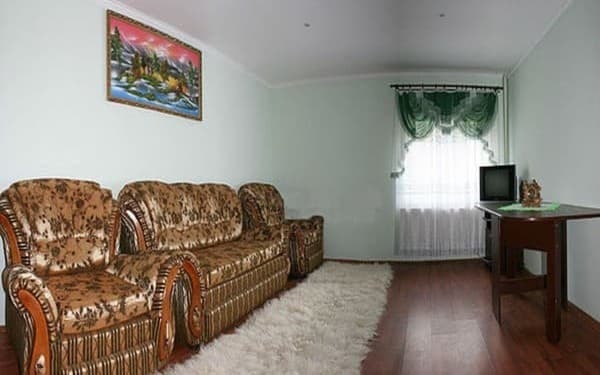 Description of the room: Double room with a large double bed. The room also has a wardrobe, chest of drawers, a table, a TV set, a bathroom (shower, toilet, washbasin). In one room there is a balcony. Children under 8 years old live free of charge by prior arrangement with the owners. It is possible to order 2 meals a day. Specify the cost when booking. The farmstead is to the right of the road in the beginning with. Pylypets. Convenient ride - asphalt road. The distance to the railway station is 17 km (Volovets), to the regional center is 115 km (Uzhgorod). 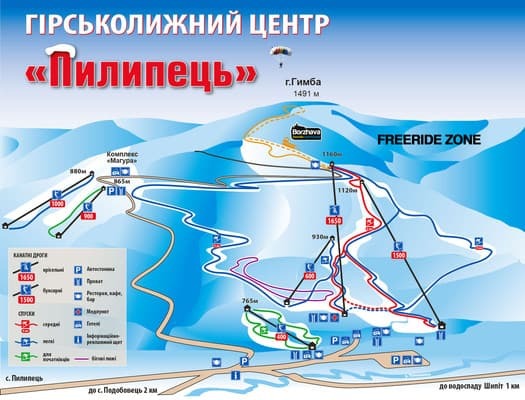 Nearest ski lifts: ski lift (500 m) of recreation center "Zatyshok", lift (1200 m) in the city Podobovets - 4 km, 3 drag lifts (300 m, 700 m, 1000 m) and chair lifts (1000 m) near the Shipot Falls in the city Gimba - 5 km. Trains Uzhgorod direction to the station. Volovets, then by bus (except Saturday and Sunday) or taxi to Pilipz. By car - along the highway Kiev - Lviv - Chop (E-50 / M-06) per sec. Turn the Lower Gates to Volovets.